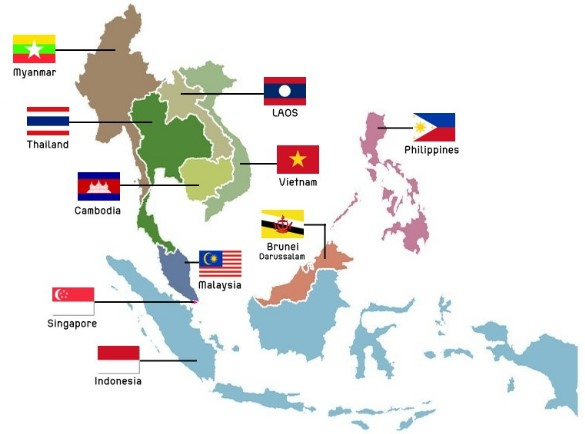 Scooper - Technology News: What is ASEAN? The Association of Southeast Asian Nations (more commonly known as ASEAN) is a political and economic organization aimed primarily at promoting economic growth and regional stability among its members. ASEAN was founded half a century ago in 1967 by the five South-East Asian nations of Indonesia, Malaysia, Philippines, Singapore and Thailand. This was during the polarized atmosphere of the Cold War, and the alliance aimed to promote stability in the region. Over time, the group expanded to include its current 10 members. Regional cooperation was further extended with the creation of the ASEAN Plus Three forum in 1997, which included China, South Korea and Japan. And then the East Asia Summit , which began taking place in 2005 and has expanded to include India, Australia, New Zealand, Russia and the United States. The White House has indicated that President Trump intends to travel to the East Asia Summit in the Philippines in November. ASEAN, the only regional economic community of its kind outside Europe and North America, aims to promote collaboration and cooperation among member states, as well as to advance the interests of the region as a whole, including economic and trade growth. It has negotiated a free trade agreement among member states and with other countries such as China, as well as eased travel in the region for citizens of member countries. How important is the region economically? 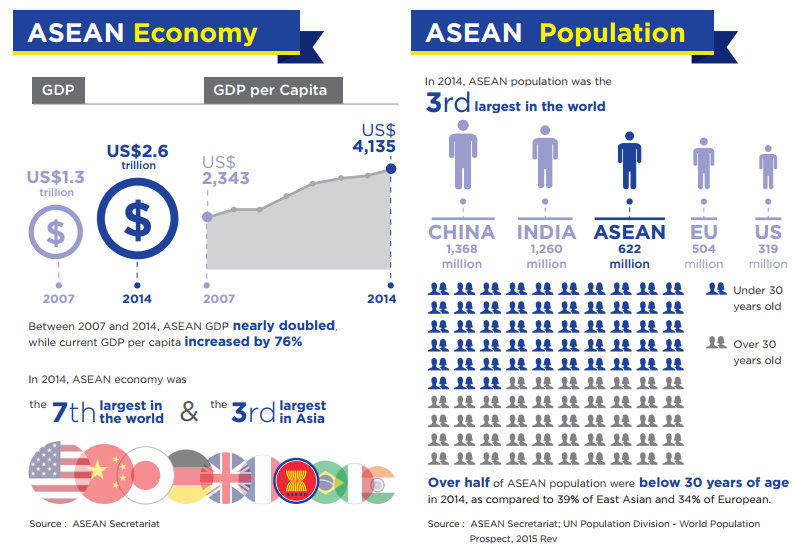 If ASEAN were a country, it would be the seventh-largest economy in the world, with a combined GDP of $2.6 trillion in 2014. By 2050 it's projected to rank as the fourth-largest economy. Home to more than 622 million people, the region has a larger population than the European Union or North America. It also has the third-largest labour force in the world, behind China and India. The South-East Asian region is now China’s third-largest trading partner, with annual bilateral trade valued at $443.6 billion . 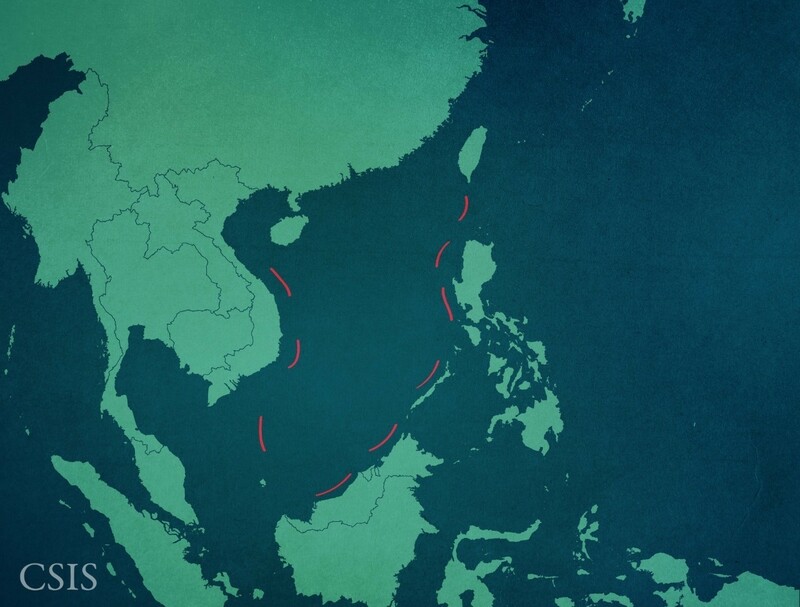 The South China Sea territorial dispute has emerged as a significant challenge to the unity of the bloc. The Philippines, Vietnam, Malaysia, Brunei and Indonesia have overlapping claims with China on the U-shaped swath of water. China maintains its ownership the territory and is increasingly assertive on the issue. What complicates matters is that some members, such as Cambodia, are seen to be close allies of China. For a long time, ASEAN has discussed drawing up a code of conduct to be signed with China governing disputes in the South China Sea, but Beijing is reluctant to sign on to a multilateral agreement. ASEAN, too, has been accused by critics of being big on words and short on action , driven by the desire for consensus among its members. This article has been edited to include an updated map.